Native from British Columbia to Alberta, south to central California and Colorado. 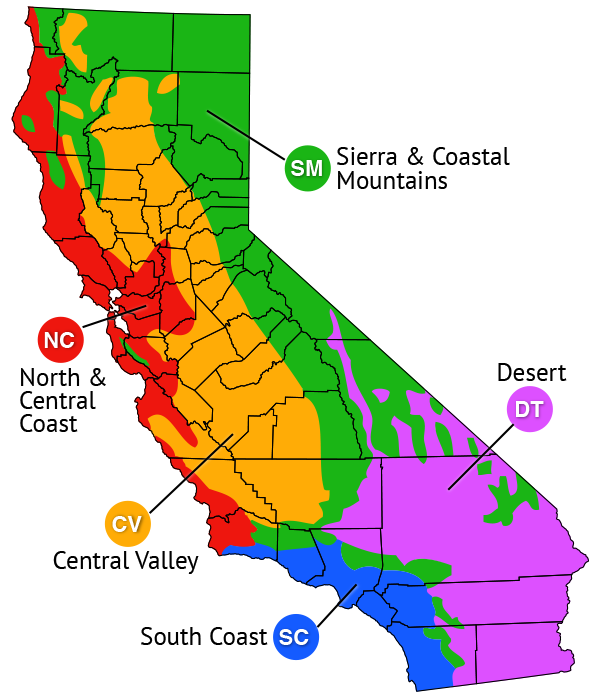 In California it is most often found in the Coast Ranges and foothills of the Sierra. It can be found in many ecosystems, from shady forests to open plain grasslands. 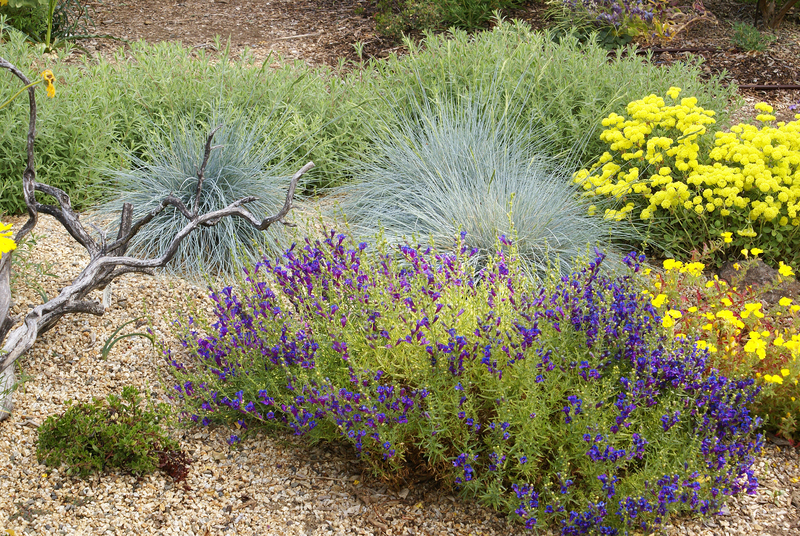 Blue-green to silvery blue foliage in dense clump to 14 in. high by 10 in. wide. 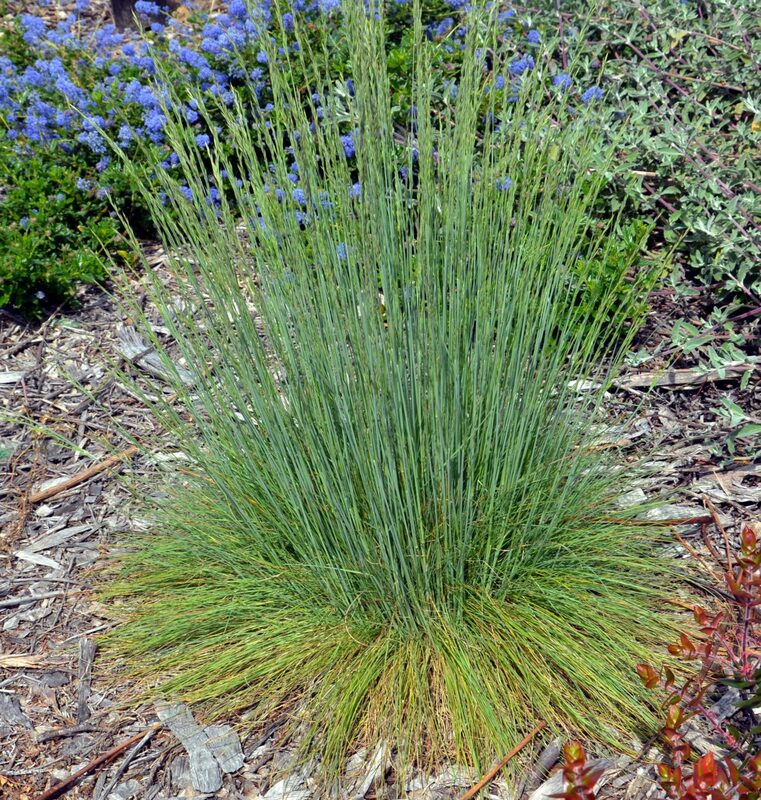 Longer-lived than Festuca glauca, and clumps are less likely to die out in the center. May also be more tolerant of wet winter soils. A good slope stabilizer. The root system is thick and penetrates deeply into the soil. 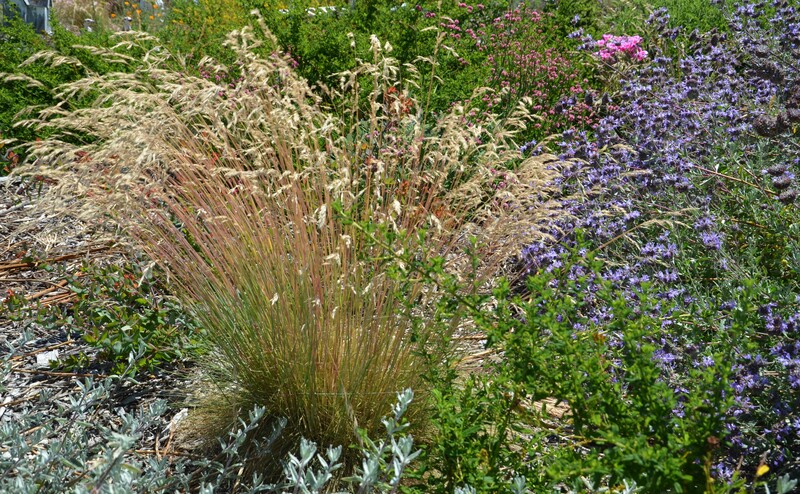 Typical native grass associates in the far west coastal plains are California oatgrass (Danthonia californica), tufted hairgrass (Deschampsia caespitosa) and purple needlegrass (Stipa pulchra). 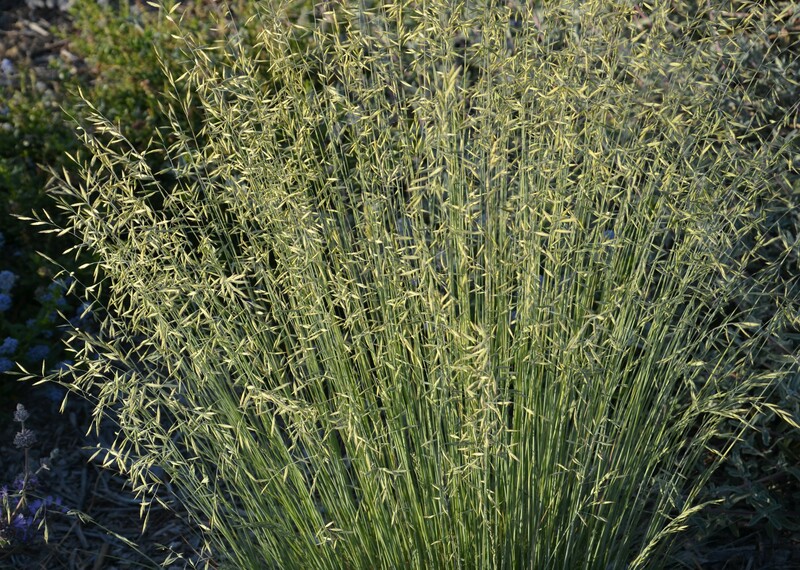 After it flowers you can mow down the flowering stalks and what remains of the blue-green leaves. Grows best in the northern part of California. 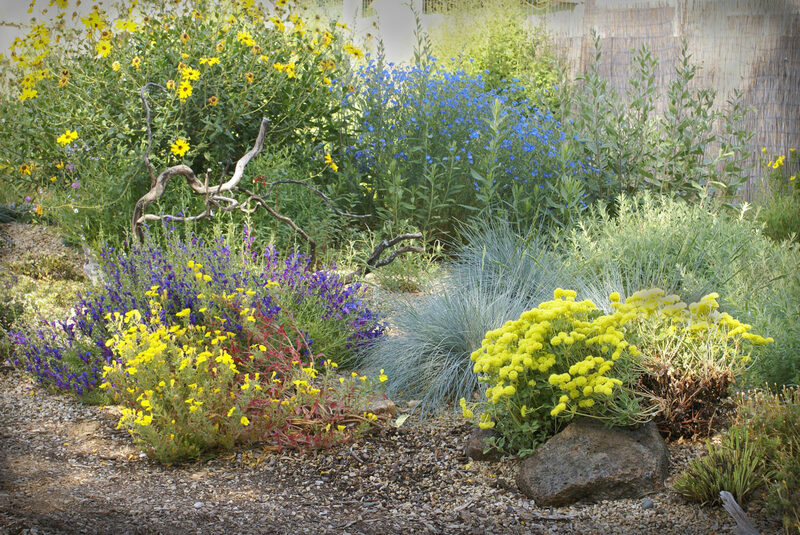 In hot summer areas needs a sprinkling of water during the dry season, weekly or semi-monthly. In those times only lightly wet the leaves. Do not irrigate the soil.